​​New steel heavy duty OTR and heavy radial tyres in a range of sizes and patterns. We can guarantee their quality at an economical price. ​Diesel generating sets ranging from 2KW to 500KW are ideal for providing a power supply in remote locations and also serves as a dependable back up power source. 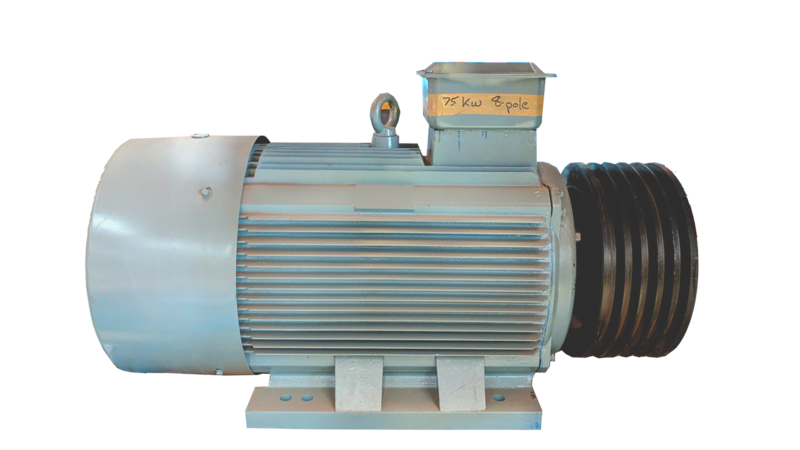 Reliable industrial electric motors for running machines and conveyor systems with availability ranging from 0.75KW to 250KW. ​​​Gear boxes avaliable in a viarety of gearing ratios to provide the desired speed of conveyors. 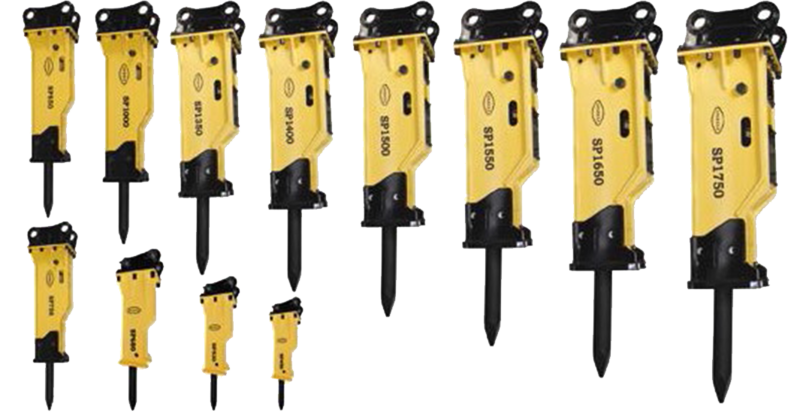 ​A range of silenced type hydraulic breakers to suit 1.2 tonne to 55 tonne machines.